This is a developing story. Stay with the Times Free Press as more information becomes available. 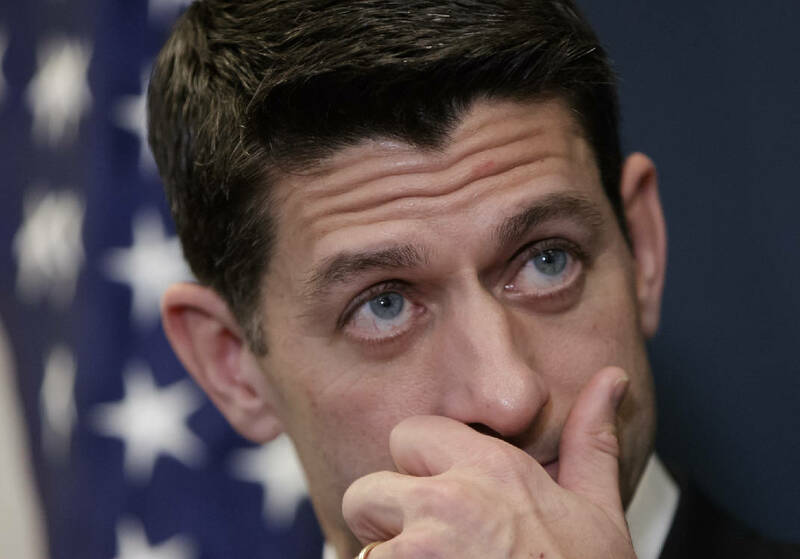 WASHINGTON — GOP House leaders delayed their planned vote Thursday on a long-promised bill to repeal and replace "Obamacare," in a stinging setback for House Speaker Paul Ryan and President Donald Trump in their first major legislative test. The bill could still come to a vote in coming days, but canceling Thursday's vote was a significant defeat. It came on the seven-year anniversary of President Barack Obama signing the Affordable Care Act, years that Republicans have devoted to promising repeal. "No deal," House Freedom Caucus Chairman Mark Meadows, R-N.C., said after he and his group of more than two dozen rebellious conservatives met with Trump to try to get more concessions to reduce requirements on insurance companies. In a danger sign for Republicans, a Quinnipiac University poll found that people disapprove of the GOP legislation by 56 percent to 17 percent, with 26 percent undecided. Trump's handling of health care was viewed unfavorably by 6 in 10. GOP leaders had targeted Thursday for the climactic vote, in part because it marks the seventh anniversary of Obama's signing the measure into law. With the House in recess awaiting the outcome of the White House meeting, C-SPAN aired video of that signing ceremony. House Minority Leader Nancy Pelosi, D-Calif., couldn't resist a dig. "You may be a great negotiator," she said of Trump. "Rookie's error for bringing this up on a day when clearly you're not ready." Tension has been building in advance of the critical vote, and a late-night meeting of moderate-leaning members in Speaker Ryan's office Wednesday broke up without resolution. A key moderate who had been in the meeting, Rep. Charlie Dent of Pennsylvania, issued a statement saying he would be voting "no" on the health bill. "I believe this bill, in its current form, will lead to the loss of coverage and make insurance unaffordable for too many Americans," said Dent, a leader of the Tuesday Group of moderate-leaning Republicans.